VeChain (VET) is an enterprise-focused blockchain ecosystem that aims to enhance supply chain management by connecting blockchain technology with the real world through ‘a comprehensive governance structure, a robust economic model, and advanced IoT integration’. VeChain enables manufacturers to assign products with unique identifiers on the platform, thereby allowing participants to track the movement and provenance of products in a supply chain. Started in June 2015, VeChain describes itself as ‘a pioneer of real-world applications using public blockchain technology, with international operations in Singapore, Luxembourg, Tokyo, Shanghai, Paris, Hong Kong, and San Francisco’. Why Vechain (VET) is a good suggestion to buy and invest in the long term? For those people who are looking for a long-term investment and who don’t want to worry about the fluctuating market, VeChain (VET) offers a good opportunity. In other words, it allows for getting royalties every month within the Binance exchange or its wallet. That in a rough way, it’s an excellent strategy: always enter buying and expect the company or project to have an exponential growth. 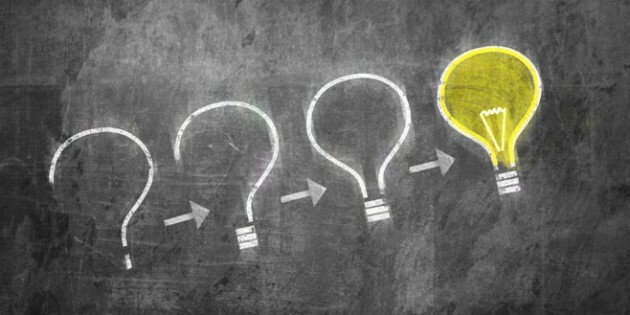 Recently VeChain (VET) in partnership with ‘The Neukom Institute for Computational Science’, made available a $ 40,000 fund capital to support research across the campus and professional schools related to blockchain technology and its applications as related neukom.dartmouth.edu what shows us a great commitment to the acceleration and expansion of the project. Reebonz and VeChain sign MOU to collaborate on end-to-end tracking and authentication solutions for luxury goods as related globenewswire.com. Reebonz Holding Limited (Nasdaq: RBZ), a leading online luxury marketplace and platform in Southeast Asia, announced today that it has signed a Memorandum of Understanding (“MOU”) with VeChain, a leading global enterprise-level public blockchain platform, to adopt the blockchain technology to establish the end-to-end provenance of luxury products sold on Reebonz’s platforms, which will help further its ecosystem strategy. 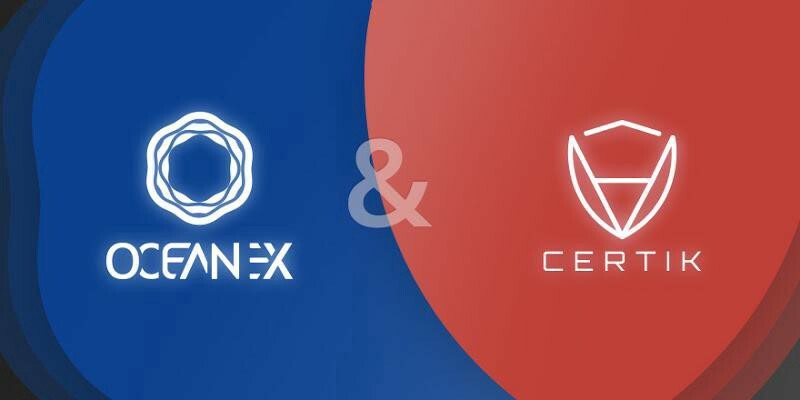 CertiK is delighted to announce the official partnership with OceanEx, an AI-powered digital asset exchange platform empowering VeChain ecosystem. As OceanEx’s trusted security provider, CertiK will leverage our proprietary Formal Verification technology to protect digital assets listed on their crypto exchange platform, as it was related on medium.com/certik’s blog. VeChain Thor, a blockchain-based supply chain enhancement platform has joined hands with German car manufacturing giant BMW. 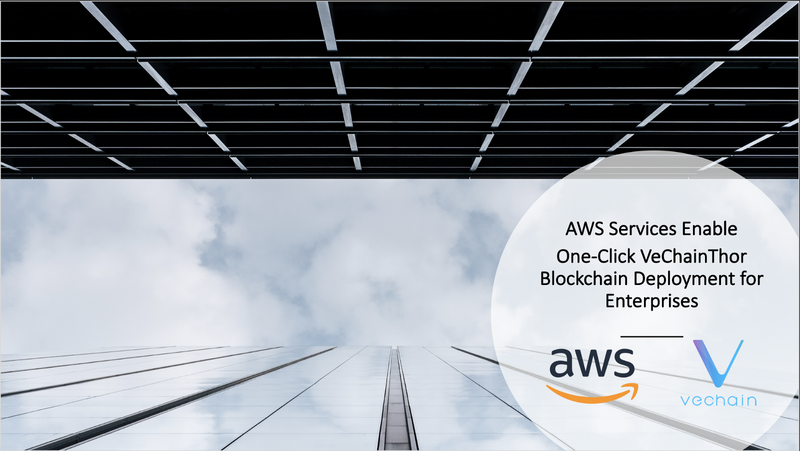 Vechain recently has also launched a one-click solution into the Amazon Web Services (AWS) cloud platform that has been developed to allow companies to deploy quick, transparent and compliant blockchain applications. The partnership is a working product that ranks highly on the AWS. Amazon has been working on this since last year and joining hands with VeChain enables it to easily deploy Blockchain solutions and is interested to see VeChain as a major service provider. 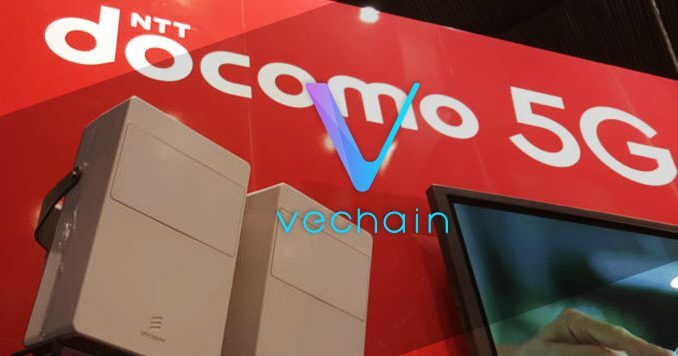 Vechain also got into collaborations with NTT Docomo – Japan’s largest mobile network provider. This is on top of other inputs it makes in the supply chain industry. These partnerships are a contributing factor to VeChain looking really bullish and prices are expected to go up. What is our recomendation to buy VeChain (VET) ? Targets only for premium members. Register our account now!! !